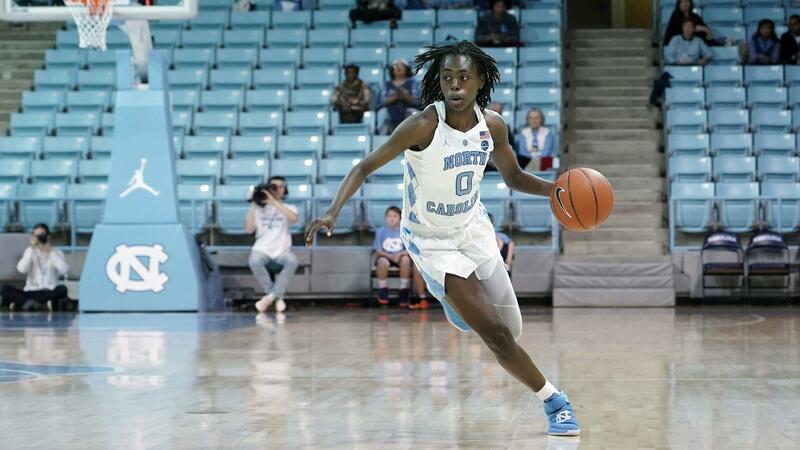 After seeing its four-game winning streak snapped this past Thursday at home against Duke, the UNC women’s basketball team got back on the right track Sunday afternoon with a 70-64 win on the road against the Clemson Tigers. Shayla Bennett, Paris Kea and Janelle Bailey each tied for UNC’s team lead with 15 points apiece, while Stephanie Watts added 12 points, nine rebounds and seven assists. The balanced effort helped the Tar Heels (15-10, 6-5 ACC) recover from an early 14-3 deficit in the first quarter, and overcome a performance in which they shot just 37 percent and were out-rebounded 46-34. On defense, however, UNC was able to even things back out by forcing Clemson (15-9, 6-5 ACC) into 25 turnovers. The Tar Heels return to the court on Valentine’s Day, when they travel to face the Pittsburgh Panthers. That game is set to begin at 7 p.m.